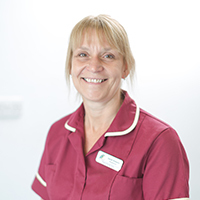 Sarah started full time work at the Beccles Practice in 1991 when it was known as James, Bardsley and Hope. After a break to raise her family, she is back working in Reception. In her spare time Sarah enjoys holidays and time with her children.